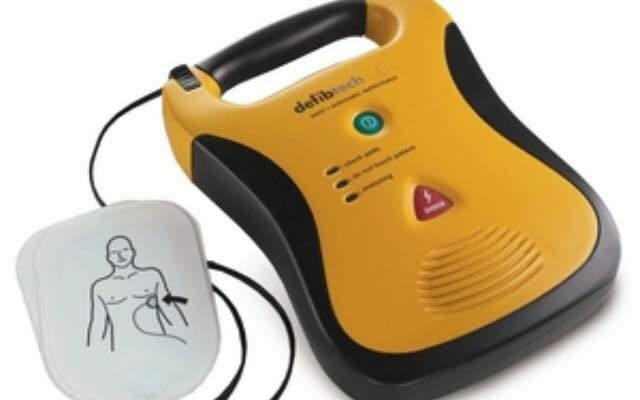 The club will host a coffee morning on Sat 24th November from 10am with an aim to raise funds for a defibrillator. Please join us if you can for a cuppa and a tasty treat. And SPREAD THE WORD so we can purchase this vital piece of equipment for the club!